Why are some birds big and others small? Why does the Ibis have such a long bill? 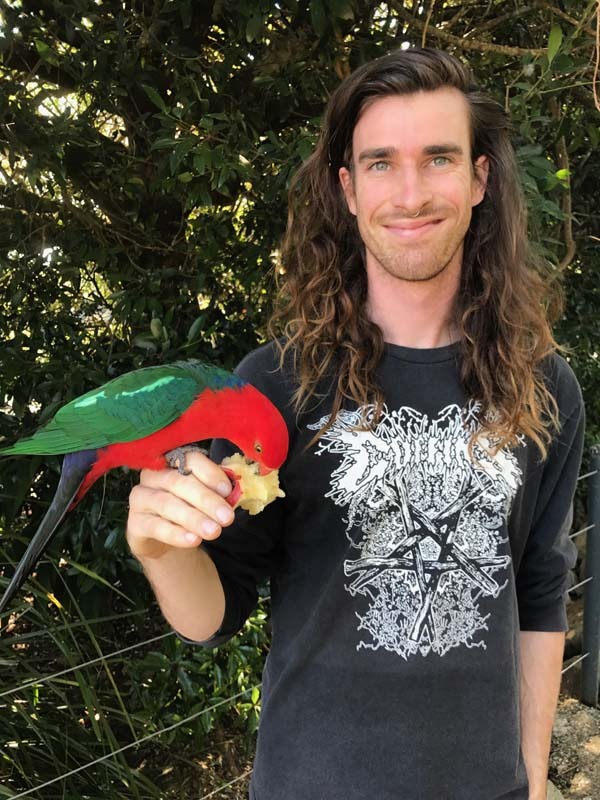 Unravel these universal questions about our feathered fellow earth dwellers with Elliott Leach. Dr Elliot addresses the issue of climate change in the context of the history of Australia’s rainforests and their Gondwanan heritage, and in particular our unique rainforest birds (highlighting the ones to be found on the festival site). He explains how they are in danger of range-restriction due to increasing temperatures, and the conservation implications of his research.